Tom Loxley is holed up in a remote bush shack trying to finish his book on Henry James when his beloved dog goes missing. 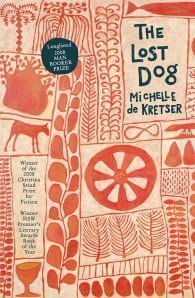 What follows is a triumph of storytelling, as The Lost Dog loops back and forth in time to take the reader on a spellbinding journey into worlds far removed from the present tragedy. Set in present-day Australia and mid-twentieth century India, here is a haunting, layered work that brilliantly counterpoints new cityscapes and their inhabitants with the untamed, ancient continent beyond. With its atmosphere of menace and an acute sense of the unexplained in any story, it illuminates the collision of the wild and the civilised, modernity and the past, home and exile. The Lost Dog is a mystery and a love story, an exploration of art and nature, a meditation on ageing and the passage of time. It is a book of wonders: a gripping contemporary novel which examines the weight of history as well as different ways of understanding the world. Winner, 2008 NSW Premier’s Book of the Year Award, NSW Premier’s Literary Awards, The Christina Stead Prize for Fiction and ALS (Australian Literature Society) Gold Medal. Long-listed, 2008 The Man Booker Prize an The Orange Prize for Fiction. Michelle de Kretser was born in Sri Lanka and emigrated to Australia when she was 14. Educated in Melbourne and Paris, Michelle has worked as a university tutor, an editor and a book reviewer. She is the author of The Rose Grower, The Hamilton Case, which won the Commonwealth Prize (SE Asia and Pacific region) and the UK Encore Prize, and The Lost Dog, which was widely praised by writers such as AS Byatt, Hilary Mantel and William Boyd and won a swag of awards, including: the 2008 NSW Premier's Book of the Year Award and the Christina Stead Prize for Fiction, and the 2008 ALS Gold Medal. 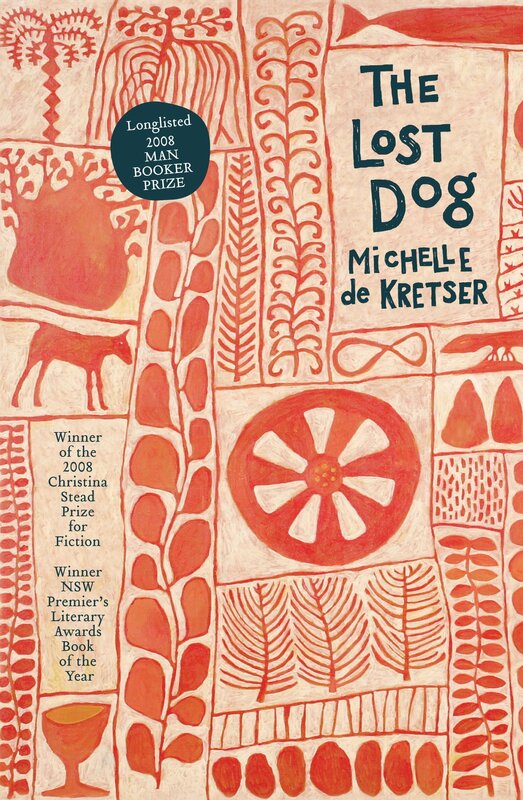 The Lost Dog was also shortlisted for the Vance Palmer Prize for Fiction, the Western Australian Premier's Australia-Asia Literary Award, the Commonwealth Writers' Prize (Asia-Pacific Region) and Orange Prize's Shadow Youth Panel. It was long-listed for the Man Booker Prize and the Orange Prize for Fiction. Questions of Travel was the winner of the 2013 Miles Franklin Award, the Prime Ministers Literary Award for Fiction and the Western Australian Premier's Prize and Award for Fiction.